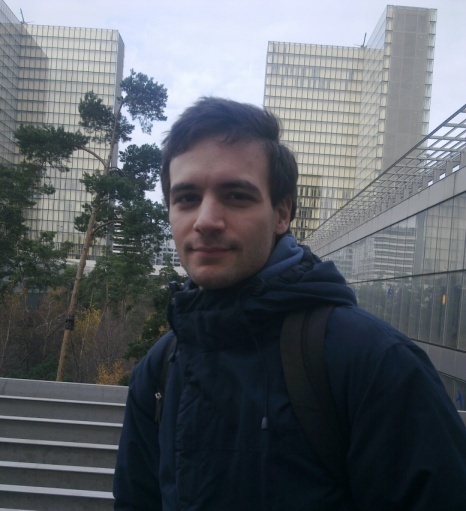 I am a CNRS researcher at Irisa, Rennes, in the SUMO team. Symrob: Symbolic robustness analysis tool for timed automata. AbsSynthe: A tool for synthesizing circuits with safety specifications. See the synthesis competition, the source code and its developer Guillermo A. Perez.